Moving ServicesWe offer long distance moving services to and from all 50 states. Our professional, expert certified movers will ensure your move is a pleasant experience.Packing Services and SuppliesOur expert movers can handle even your most delicate and valuable items with the care they deserve, using high quality packing supplies and customized wooden packing crates. If you'd prefer to pack yourself, we offer a large selection of moving supplies, from bubble rolls and moving blankets to custom box bundles.Auto Transport ServicesThe last thing you want to do after packing up your house or apartment is spend time and energy driving a long distance. Our professional team will ensure your car, truck, or ATV makes it to your new home safe and sound, whether you're moving across the state or across the. Take a plane, and East Coast West Coast Express will take care of the rest. Storage Services Worried about securing your valuables before and after your move? 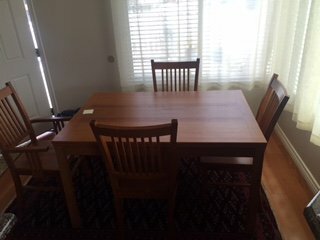 Not sure if you'll be able to fit all of your old furniture, but not quite ready to part with it? East Coast West Coast Express clients get complimentary 30-day access to our storage facilities. When you're ready to settle in, we'll ship your items to you. Established in 2001. Our mission at East Coast West Coast Express is simple: we aim to make your long distance move as easy and pleasant as possible. We come highly recommended and work with each of our clients to develop a custom moving plan that works best for them — and we provide a competitive, guaranteed, all-inclusive rate. We offer both commercial and residential moving services and no obligation moving consultations. 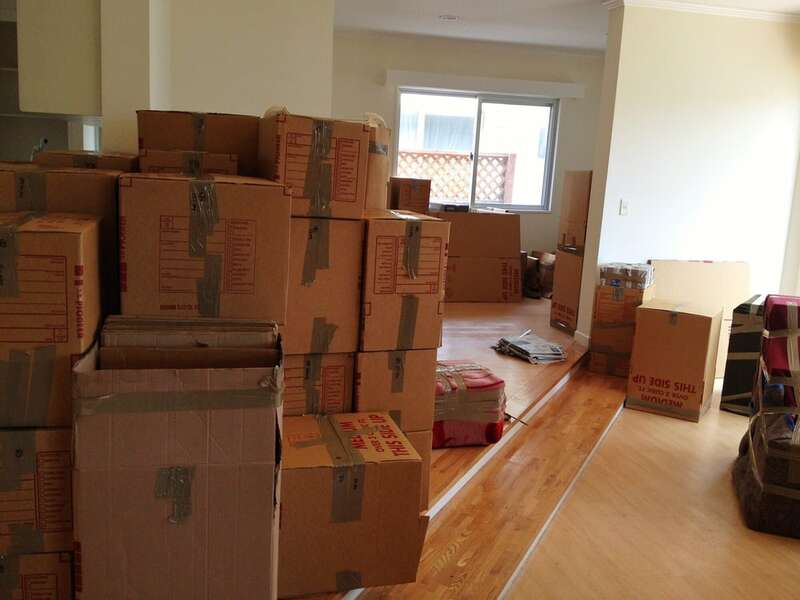 We provide a variety of packing, moving, and storage services. We use the highest quality moving supplies, including custom wooden packing crates and heavy duty boxes, to ensure your belongings arrive at your new home in the same condition they left your old home. Our movers, drivers, and packers go through one of the most rigorous training programs in the industry, and we move your items using a state-of-the-line fleet of trucks. We offer unparalleled service and professionalism. Call us today and see for yourself what makes us the most trusted long distance company in America. 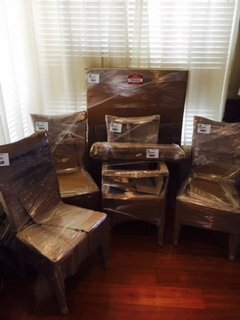 My sister recently had to ship some very large items (furniture and paintings) to me for the holidays from NYC to LA. Some were very delicate. They handled all the items that had to be moved with care and they arrived safely. Couple that with the excellent service I received from Gavin, I think this company is great! My experience with them was phenomenal, definitely the hardest working movers I ever used, they were perfectly on time actually a little early and they got straight to work immediately. They were more than prepared for the job and I just had to tip them about $30 each because they were just too good not to. Trust me you won't regret using them one bit by far some of the most professional people I've ever dealt with. This entire experience was just a blessing for us, we got into contact with these guys on short notice after finding them online and could not have been happier with the results. We received an estimation in less than twenty four hours after contacting them. The movers that we were assigned were complete gentlemen and hard workers, you noticed that from the very beginning. They were all experienced and seemed to have been working in the moving industry for many years, what stuck out to me most was that some of them actually stayed a little longer each day to help us clean up. If you want movers you can trust in and reliable service give them a call, you will not be disappointed. We hired this company to move our equipment from Connecticut to NYC. Great experience with moving. Nothing damaged. Great price. Excellent moving team!